Do you need someone to oversee a rental property? Are you in need of a handyman to tackle small repairs? 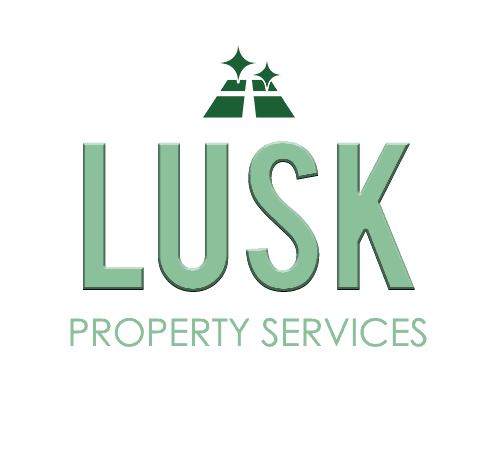 Lusk Property Services offers property management services to take care of your home or office. We’re able to fix items in and around your house to keep up the appearance and maintenance. It’s ideal for people who have seasonal homes in the Texarkana area and need someone to take care of the upkeep. 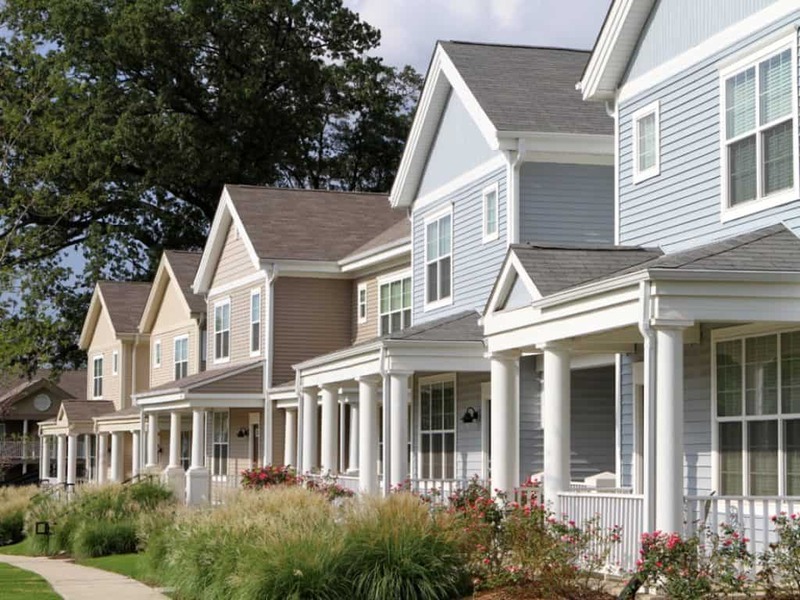 We’ll visit your property and assess the situation to let you know about the work that’s required. Hire a reputable cleaning company in Texarkana, TX. Contact Lusk Property Services today to schedule an appointment. Call 903-824-6794 today to schedule property repairs in Texarkana, TX or the surrounding area.